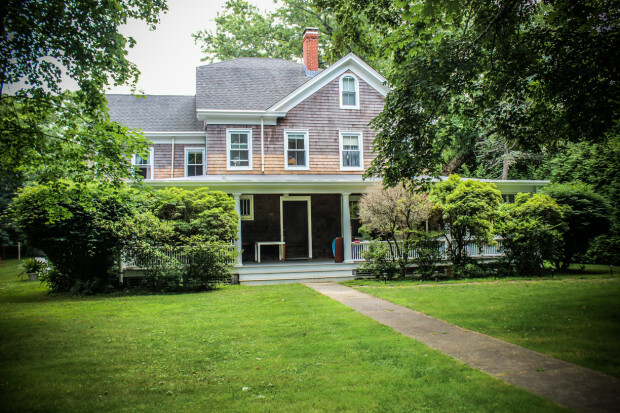 After the frenzied last months in Italy and after closing all that I had pending (including the Diploma at the International Piano Academy of Imola), my dear black Prius sold and so on, I am in the East Hamptons for the PianoFest. A few posts ago I had described the program here– or rather, copied the description from the official site– but now I can start to give you an idea of what it is like here. The location is nothing short of spectacular, a resort surrounded by lush greenery on the coast of Long Island. The festival has the mood of a reality show where 10 pianists live together in a beautiful cottage. 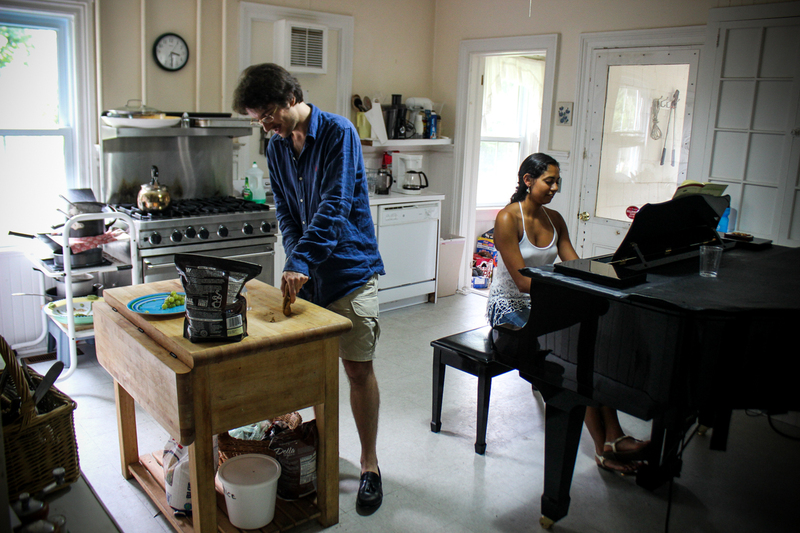 The first two days were more than pleasant, with each pianist studying on a piano placed in every room, including the kitchen! And yes, there is a beautiful yamaha used also as a table for bacon and eggs almost every morning! Nothing here is left to chance; you don’t want to miss the schedule – you need to book study rooms and to sign up for kitchen duty. In view of the frequent concerts scheduled, there are daily lessons with Mr. Paul Schenly, director of the festival. They take place in a very spacious studio with two pianos. For sure this was a completely new experience for me — studying in the kitchen while others prepare lunch and discuss ingredients. At first, it was not easy, but you do get used to it!